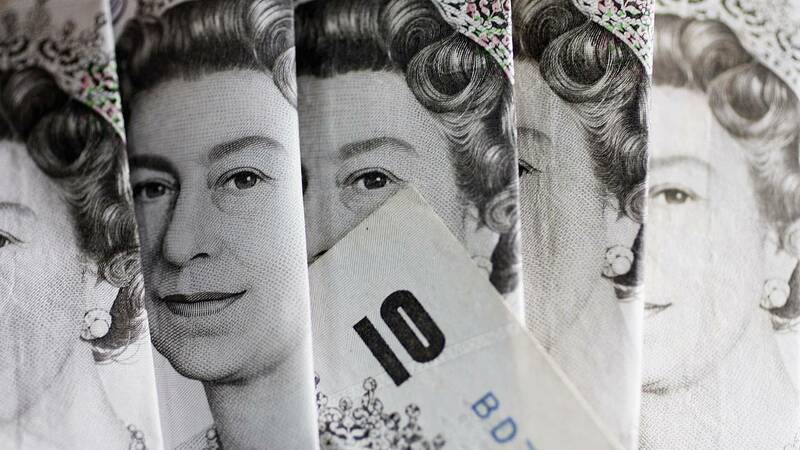 (CNN) - The British pound dropped sharply on Thursday after two key UK government ministers resigned, plunging the Brexit process into deep uncertainty and hiking the risk of a chaotic rupture with the European Union. Brexit Secretary Dominic Raab said in a statement on Thursday that he "cannot in good conscience support the terms proposed for our deal" to leave the European Union. He is the second Brexit Secretary to resign this year. Work and Pensions Secretary Esther McVey resigned about an hour later, saying the draft deal does not honor the result of the Brexit referendum in 2016. There were more resignations at a junior level from Prime Minister Theresa May's government, and an open call from one leading Brexit supporter for May to resign. The United Kingdom is due to leave the bloc — its biggest trading partner — on March 29, 2019. The pound fell as much as 2% against the dollar to below $1.28 before trimming those losses slightly after May said she would fight to save her deal. Shares in UK banks declined sharply, with Lloyds (LYG) and Barclays (BCS) shedding over 4% and Royal Bank of Scotland dropping nearly 10%. The political upheaval could derail the Brexit agreement May has painstakingly negotiated with the European Union. May said Wednesday that she had secured the support of her cabinet for the deal, but its future is now in real doubt. She faces opposition from all sides in the UK parliament. She also warned that the alternatives to her plan were leaving the European Union without a deal, or Brexit not happening at all. Investors are most worried about a scenario in which Britain crashes out of the European Union without having negotiated an orderly departure. That would mean new trade barriers, disruption to supply chains for food, medicines and manufactured goods, and a shock to the broader economy. "The risk of very disorderly Brexit is increasing as we speak," said John Wraith, head of UK rates strategy at UBS. The International Monetary Fund said in a report published Wednesday that a disorderly exit from the European Union would "lead to widespread disruptions in production and services," and severe market consequences. "A sudden shift in investors' preference for UK assets could lead to a sharp fall in asset prices and a hit to consumer and business confidence," the IMF warned. Over the long run, the fund said the UK economy would be 5% to 8% smaller under a "no deal scenario" than if the country had remained in the European Union.